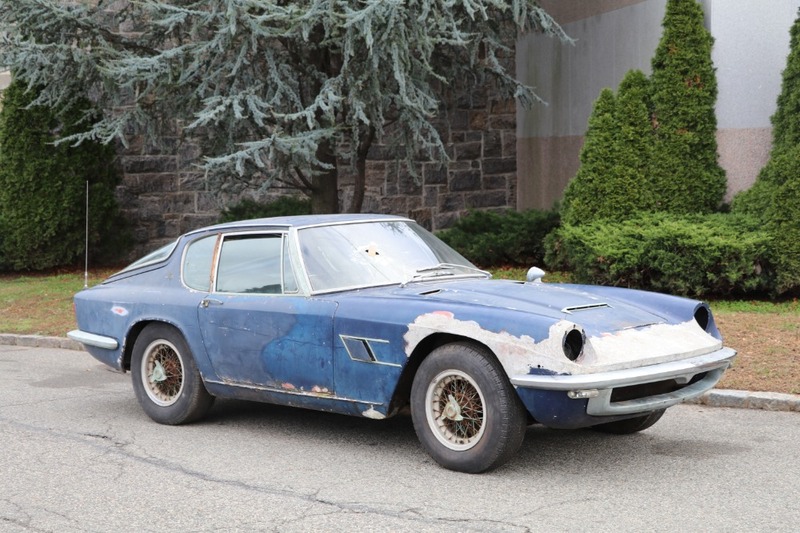 This 1967 Maserati Mistral 4.0 Coupe is a matching numbers example and the ideal restoration candidate. 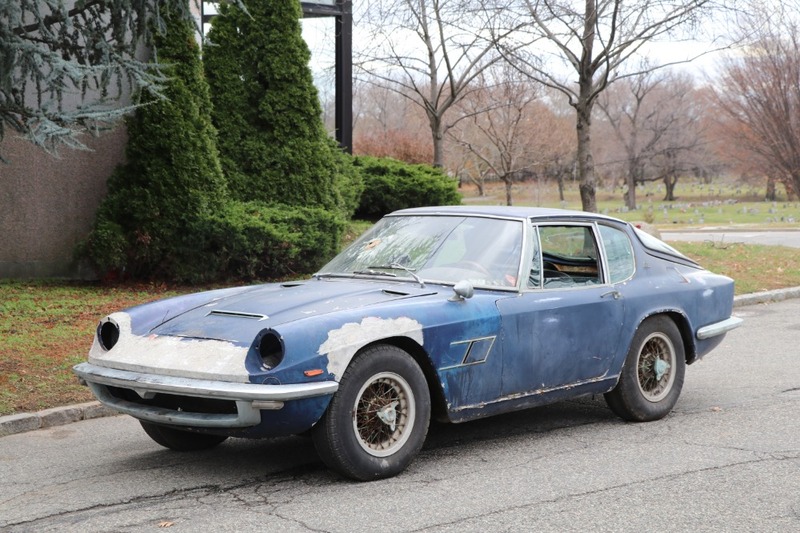 It features the rare and desirable factory 4.0 Liter engine and has been under the same ownership for the last 20 years. Blue with black interior. 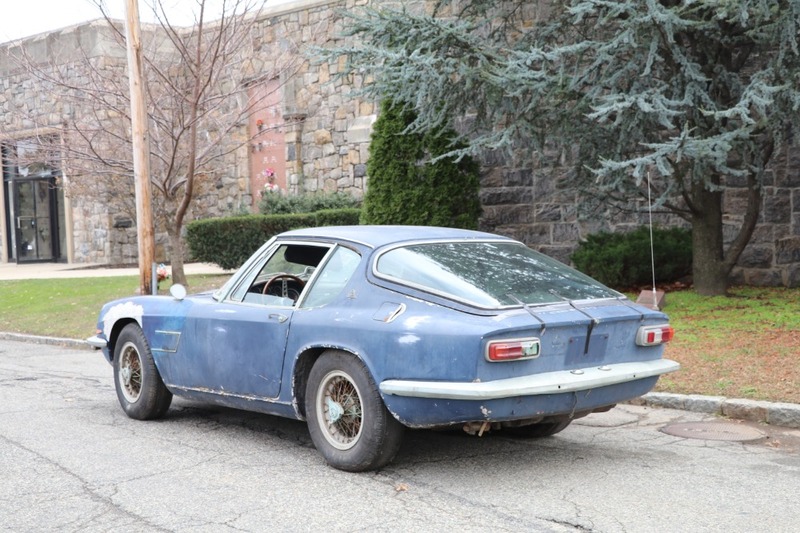 Just out of long-term storage, this very original car is ready for straightforward restoration. 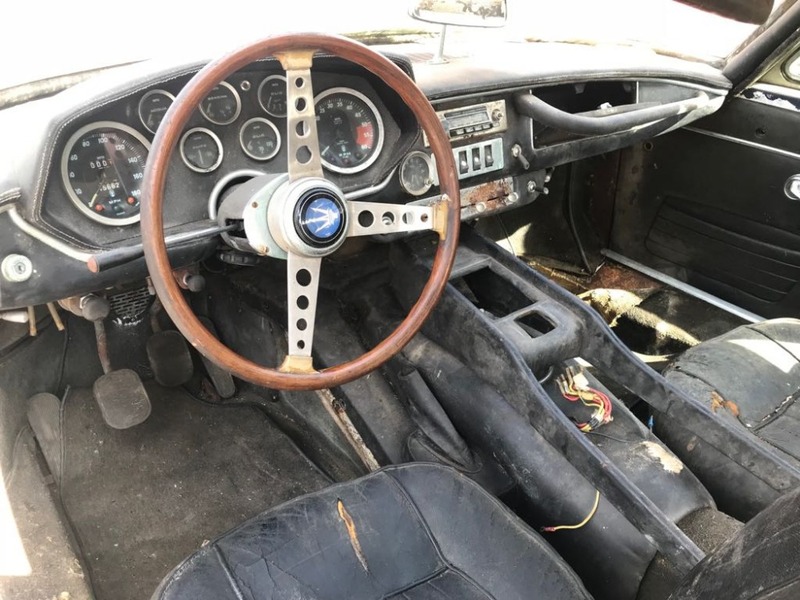 The Mistral was introduced as the replacement for the successful 3500GT and is considered by many to be one of Fruas most attractive designs with its gorgeous body lines. 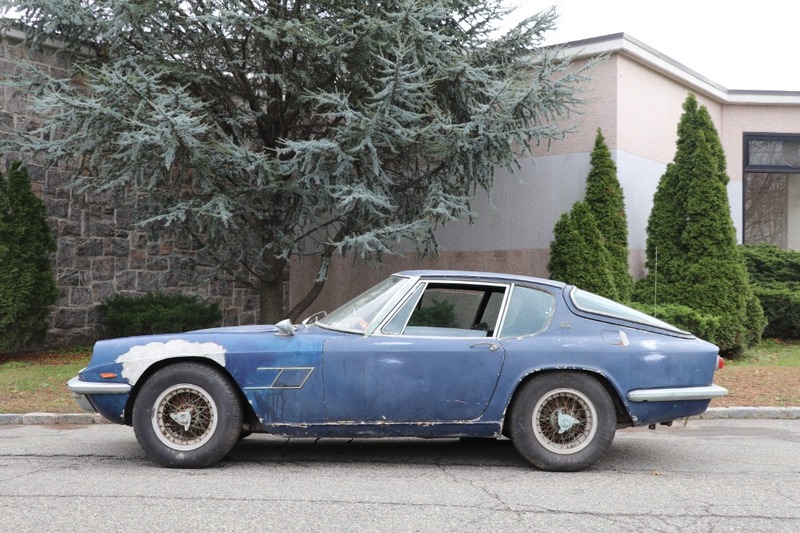 It also represents the end of the line for Maseratis famous race-bred straight-six engine. 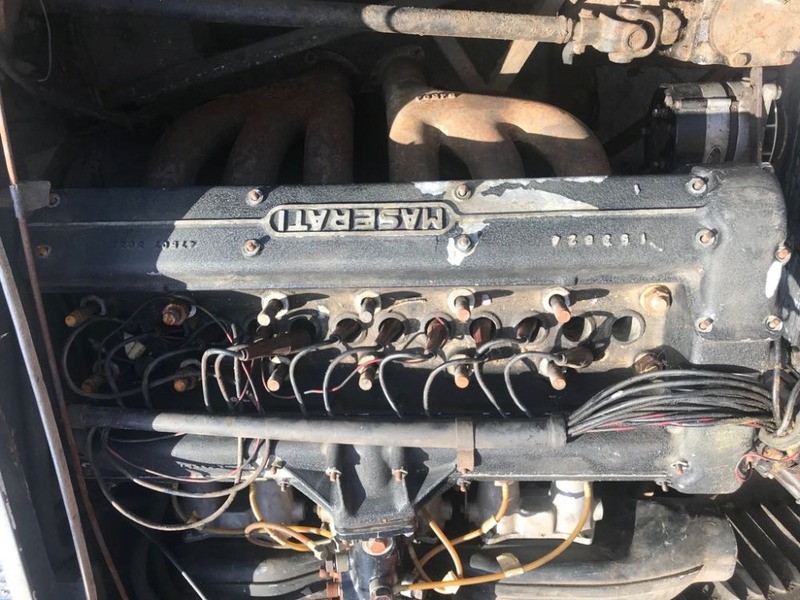 This particular example is a very special find being that it's a factory 4.0 Liter car still retaining its original engine.